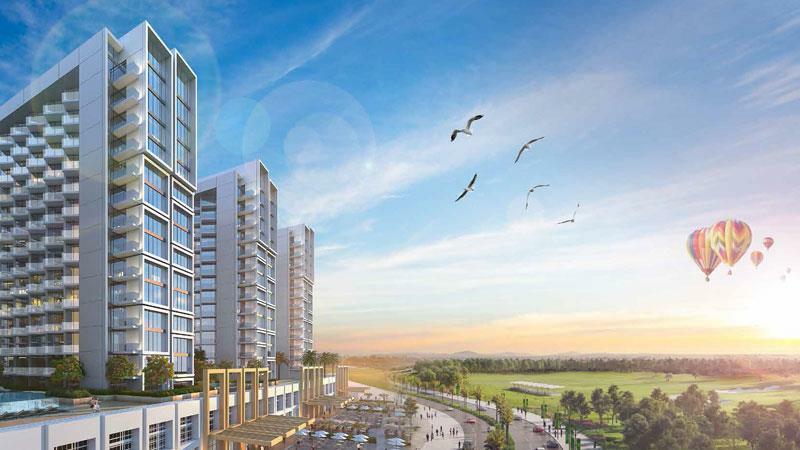 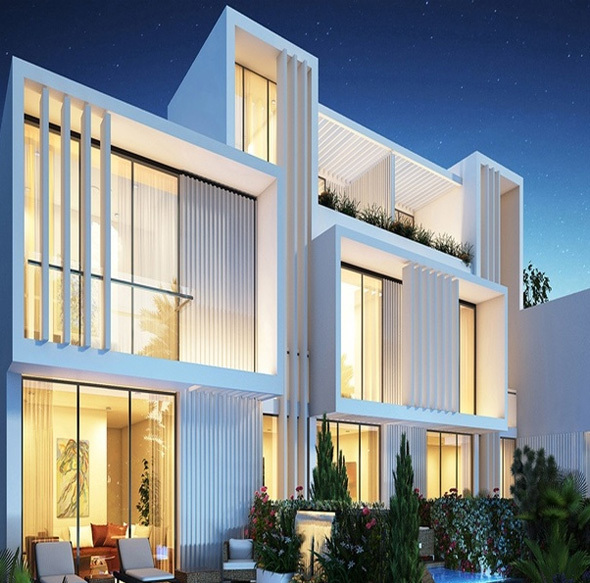 The beautiful Aurum Villas introduced by Damac Properties is a collection of luxury villas and townhouses where indulging in a glamorous lifestyle is combined with access to world-class Amenities. 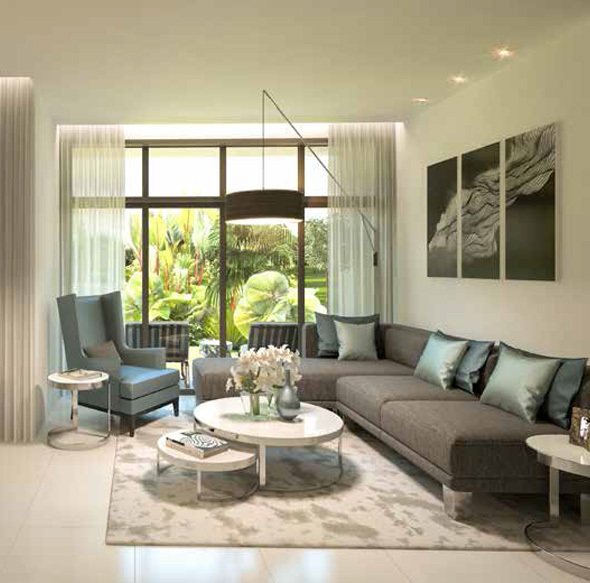 Surrounded with wide spaces and beautiful designs, Aurum Villas are bound to captivate you from the very first. 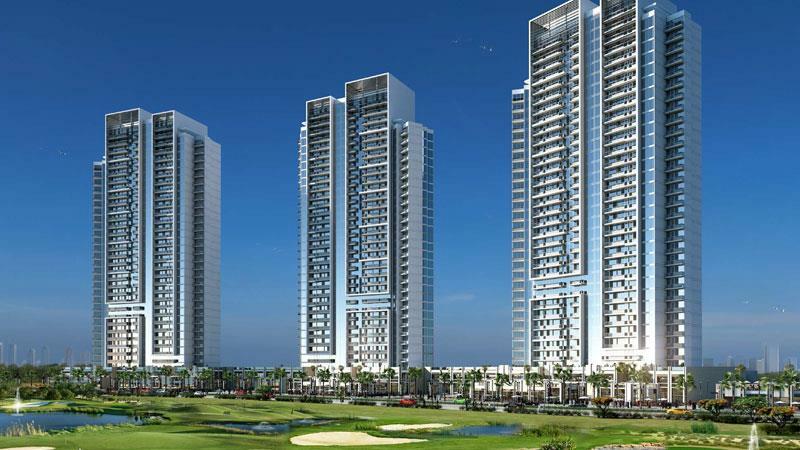 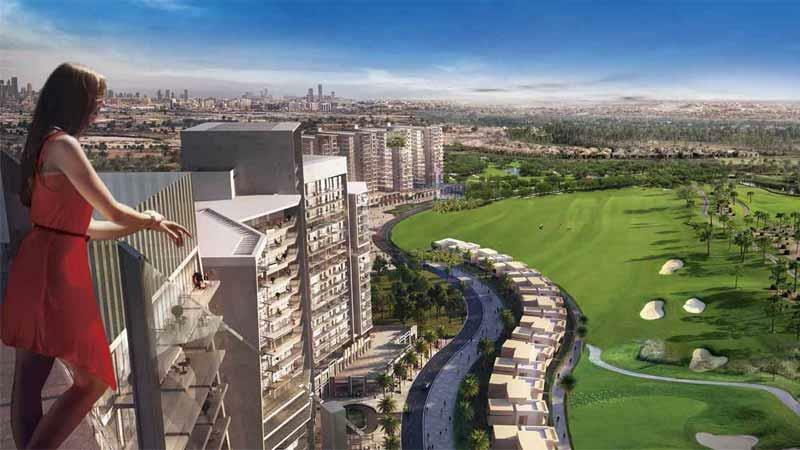 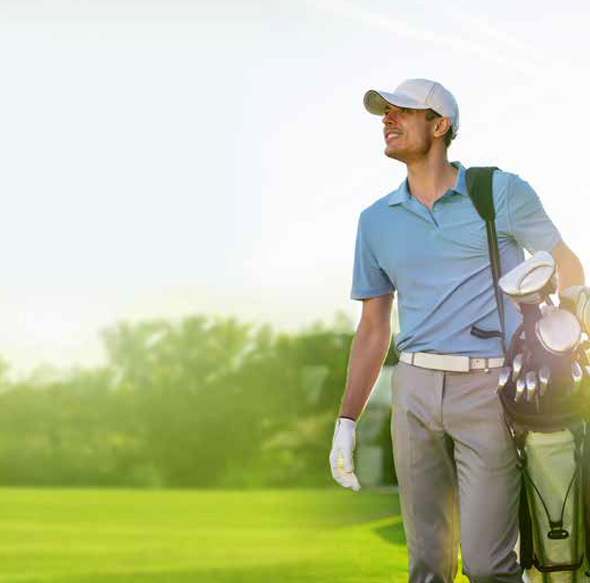 These villas and townhouses set within an international golf community at Akoya Oxygen and are starting from AED 1.6 Million only with easy Installments options.